You are a community manager; chances are you fly under the radar and are maybe even perceived as being a bit weird. But that’s okay, because you are among a community of hundreds of individuals just like yourself. Community Manager Appreciation Day (#CMAD) celebrates the role of the community manager. 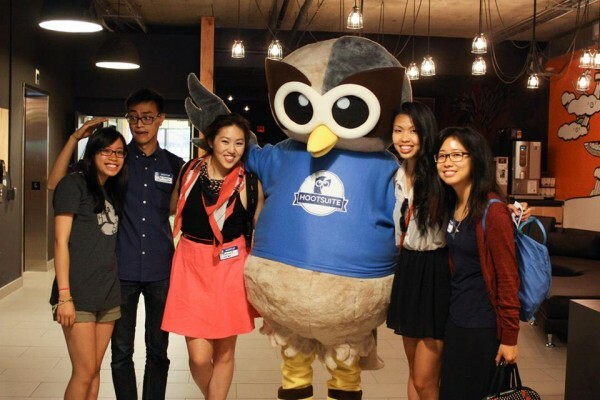 There are plenty of celebrations happening across the globe, but you won’t want to miss the exclusive event for community builders being held at HootSuite’s Vancouver HQ. Though this is a special day it is not (yet) an official holiday so if you cannot join us at the event in person, don’t worry, as you can join your community comrades virtually throughout the day. If you participated CMAD 2013 then you’ll remember that we helped host 12 straight hours of action-filled, live G+ Hangouts. This year, we’ve partnered with the wonderful folks at mycmgr.com again, and we’re doubling up to give you 24 hours straight of insightful panels. No typo here; we’ve got 24, 1 hour panels queued up from 12am-12am, Jan 27. All you have to do is drop by and celebrate the collective awesome that is community. Whether you join in to say a quick ‘hello’ with your morning coffee or afternoon tea, or are keen and can hangout and rub elbows all day — we can’t wait to meet you. Remember, #CMAD is about you. Celebrate your day, share some stories and make some new friends! Each panel will include a group of industry experts discussing a unique topic around community management. 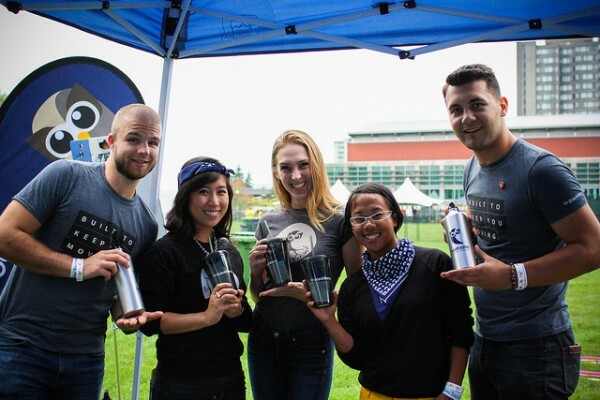 Not to mention, special drop ins from some of HootSuite’s expert practitioners and global ambassadors. Is Being Tech Savvy the New MBA? With the tough economy and staggering higher education costs, more college students are foregoing traditional degrees and directly joining the labour force. But are they really prepared for what’s out there? Does self-directed learning in areas like tech complement of conflict with our traditional education system? You can read more about this panel and the esteemed panelists here. Join panelists Jeanette Gibson, Elizabeth Houston and Jaime Stein for this engaging session where we will dive into the importance of building Enterprise Community; they will cover best practices to keep in mind and key considerations to evaluate during the process. Jeanette, Elizabeth and Jamie will share insights around the importance of community engagement and enablement and it’s impact on business as we move forward in 2014 and beyond. This panel goes 12PM (GMT -8), get all the details on the CMAD events page. You can find everything you need to know at the CMAD website, including a detailed schedule and panel previews. Community Managers and their teams are out there everyday, representing the brands they believe in and helping customers with tips and suggestions, and maybe even handing out discounts or other goodies to fans of their brand. Take a moment on Jan 27 and congratulate your company’s community manager. And don’t forget to offer up some social capital, Tweets, +1s, likes, hurray! To find out more visit the CMAD website. Be sure to follow @myCMGR and @HootClub for more updates on the day.